Reagan Arthur Books, 9780316097697, 336pp. 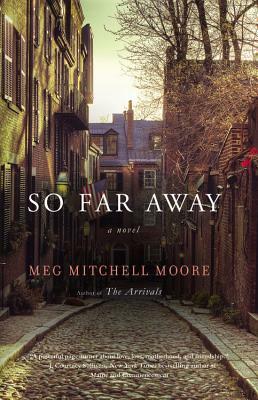 Meg Mitchell Moore is the author of The Arrivals. She worked for several years as a journalist and her articles have been published in a wide variety of business and consumer magazines. She received a master's degree in English literature from New York University. She lives in Massachusetts with her husband and their three children.